Apple® has announced ResearchKit™, a software framework designed for medical and health research that helps doctors, scientists and other researchers gather data more frequently and more accurately from participants using mobile devices, is now available to researchers and developers. 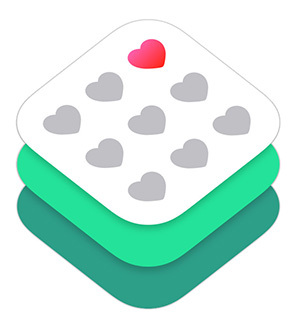 The first research apps developed using ResearchKit study asthma, breast cancer, cardiovascular disease, diabetes and Parkinson’s disease, and have enrolled over 60,000 iPhone® users in just the first few weeks of being available on the App Store™. * Starting today, medical researchers all over the world will be able to use ResearchKit to develop their own apps and developers can also contribute new research modules to the open source framework. For more information on ResearchKit, visit www.apple.com/researchkit and for details on how to access the open source framework, visit www.researchkit.org. *ResearchKit apps are available on the App Store in the US at www.appstore.com/researchkit and will be rolling out to more countries in the future. iPhone 5, iPhone 5s, iPhone 6, iPhone 6 Plus and the latest generation of iPod touch® support ResearchKit apps.